Students don't always take content-area reading and writing as "seriously" as that of language arts. 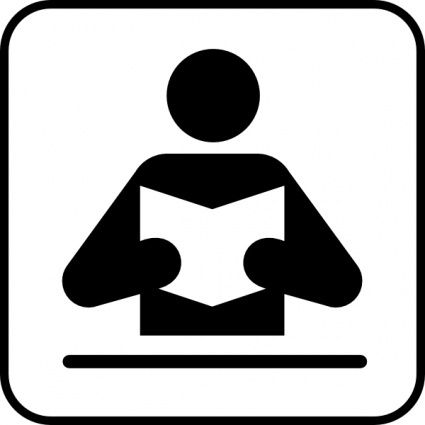 However, to truly comprehend the subject matter, students need to apply strong reader and writer habits in content area reading, too. Here's a strategy to slow them down. When students write in the content areas, their hurry-up-and-finish attitude often prevails. They often slap it together to be "done." 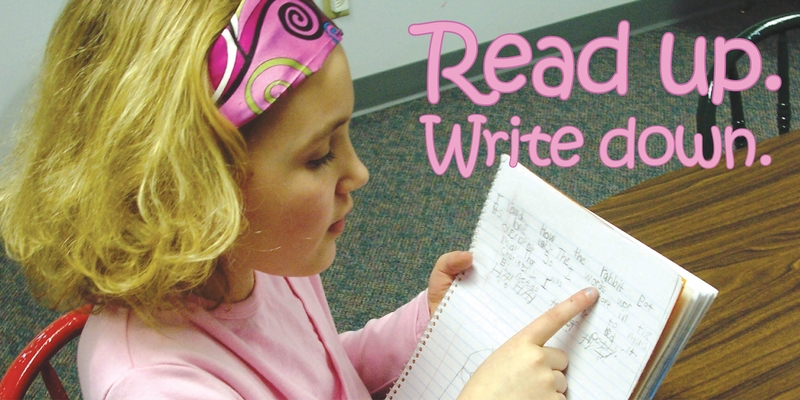 One way to slow students down after they are finished writing, and before they turn it in, is to expect a 3-step rereading process. 1. LIFT the paper off the table or desk. Readers hold the text in their hands. 2. WHISPER aloud while reading. No one reads as fast aloud as he does silently. 3. TRACK the writing with the index finger. By touching every word as he reads it, the reader will catch the times he thought he wrote something that didn't actually make it on the paper.